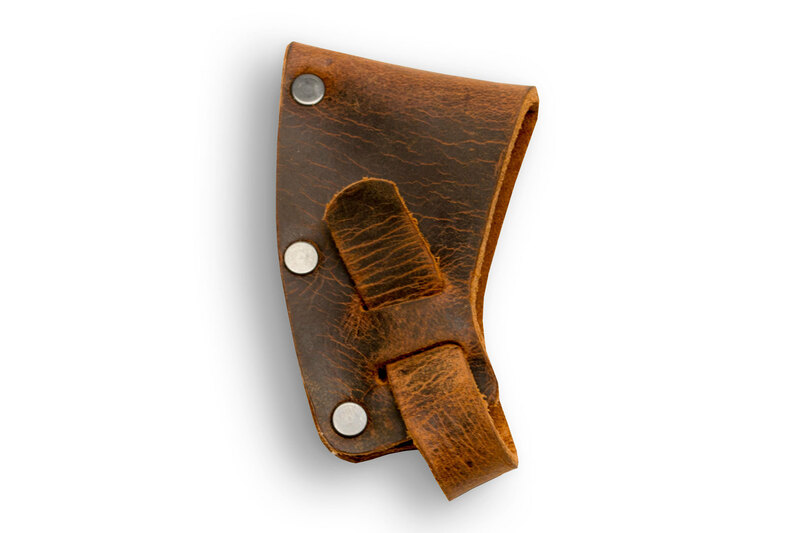 NOTE: The leather sheath is not included unless specified (see radio box selection). 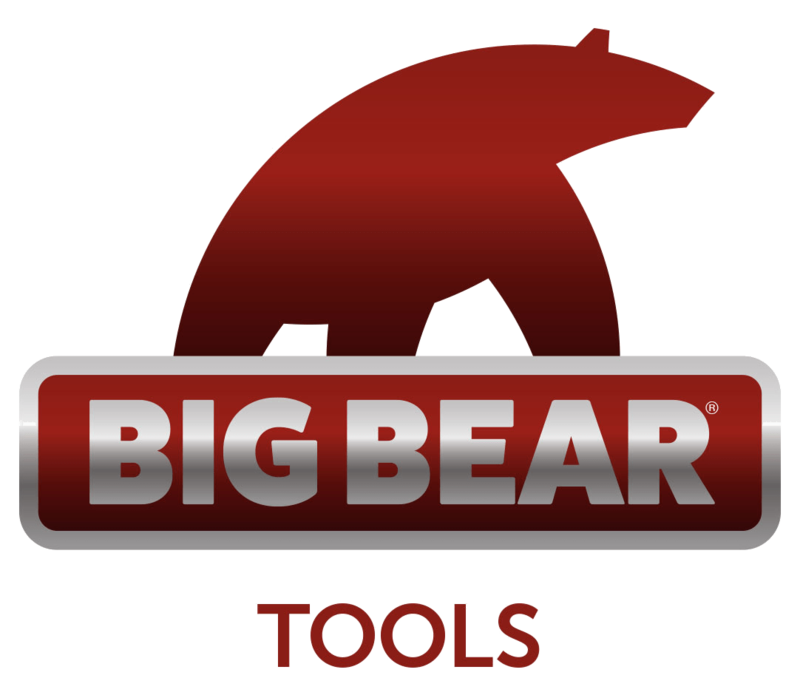 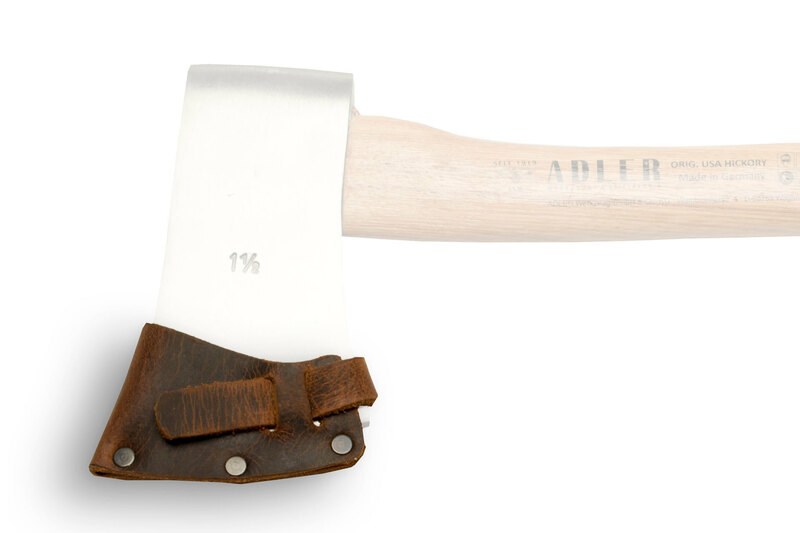 Hatchet head is made of high-class carbon steel, full and fine polished, using special grinding technique. 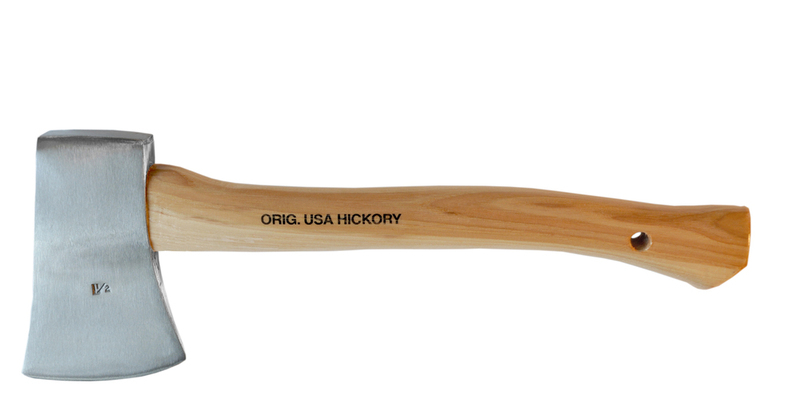 Handle made of original USA hickory, ground twice, with bored hole, and lacquered with environmental friendly water-based paint and grip.